A stunning story of loss, love and the summer that changed everything from the number one bestselling author of Songs of Love and War. 1958. Celestria, the charismatic daughter of an aristocratic family, lives in Pendrift Hall, a pale stone mansion with gardens that tumble down to the Cornish sea. It is summer and the weeks ahead hold the promise of self-discovery and the thrilling possibility of elicit love affairs. 1. What significance does the sea hold throughout the course of the novel? Do you think it is important that the story begins on the coast and ends, in the epilogue, on a coast of another continent? 2. Pamela and Celestria rank suitors on a "food chain." How did you react to this? In what ways is Hamish "as removed from the London food chain as it was possible for him to be"? In what ways is Father Dalgliesh like "a ray of light"? 3. Discuss Celestria's relationships with her cousins Lotty and Melissa. Do they respect one another? How do their approaches to romance differ? Do you think that their relationships with one another change over the course of the summer? How has each girl matured? 4. Bouncy disappears for a few hours on the same morning of Monty's disappearance. How did this affect your reaction to Monty's vanishing? Were you immediately skeptical? What does Bouncy represent for the Montague family? 5. Monty seems to have been loved by nearly everyone with whom he came into contact. Men and women alike adored him. Why do you think Celestria's grandfather Robert W. Bancroft II never trusted him? Discuss how your opinions of Monty changed as you read about Celestria's investigation and discoveries. When did you begin to mistrust him? Have you ever been fooled by a person's charm? 6. "'I want to shout and scream, and they're all going about their day grieving with great dignity, as a Montague should.'" How do the characters close to Monty mourn him differently? How is Natalia's death mourned differently by the loved ones she left behind in Marelatte? What do the different methods of grieving say about the characters? 7. What role does religion play for the Montague family? Some members of the family are strictly observant, while others shun religion completely. Why do you think Pamela eventually finds God? "After years of not believing, she now understood why people went to church." Why do you think she needs tangible proof, like seeing the ghost of her father, to believe in a spirit world? Do you think that her newfound faith will really make her a better person? 8. Discuss the development of Hamish and Celestria's relationship. To what do you attribute the immediate, strong connection they both felt? How does the way he treats her differ from the way suitors in England treat her? What does she prefer about Hamish? Do you think they compliment each other well? 9. Many of the characters in the book exhibit a fierce loyalty to their hometowns. Julia and Archie can't stand the thought of leaving Pendrift; and Freddie, Gaitano, and Hamish are very tied to Marelatte. Why do you think people feel such strong ties to their homes? Do you think the historical period plays a role? Given this information, why is it meaningful that both Celestria and Hamish are willing to give up their hometowns to be together? 10. The night before his disappearance Monty fought with Pamela and said hurtful things about Celestria: "'He said the sooner you married, the better, because you were only going to turn out like me, driving him insane with your demands.'" By the end of the novel, do you think Celestria has succeeded in escaping the fate of turning out just like her mother? In what other ways has she matured? 11. "The knowledge that [Celestria] was preserving their memory of [Monty] gave her the deepest sense of satisfaction." Why do you think that Celestria chose not to share what she learns about her father with the rest of the family? Who do you think she is protecting? 12. Discuss the epilogue. What do you think Father Dalgliesh's responsibility is at this point? Is the message in the sand a confession? Do you agree with Celestria that the family is better off not knowing the truth? 1. One of the first things that Hamish and Celestria bond over is their shared love for The Count of Monte Cristo. Try to find one shared love with each member of your reading group. Whether it is a favorite song, book, ice cream flavor, or old cartoon, try to uncover the common links you all share. 2. Learn more about Puglia. 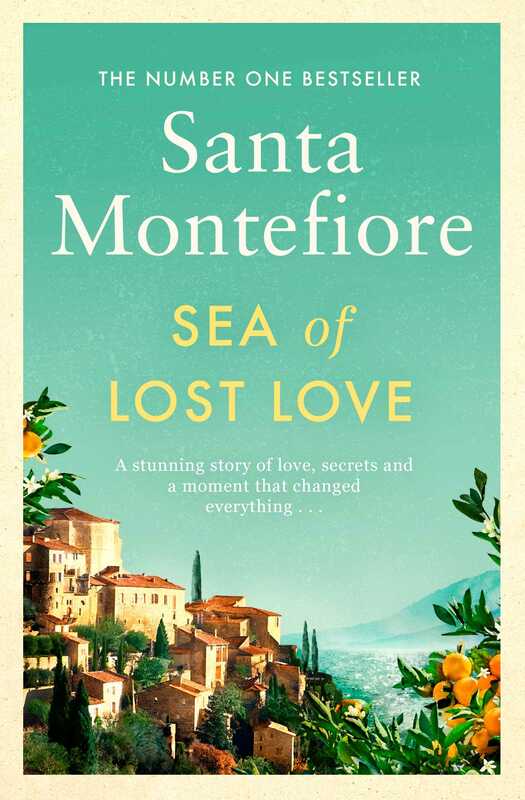 Read the Travel & Leisure article that features the real-life Il Convento di Santa Maria di Costantinopoli, Santa Montefiore's inspiration for Federica and Gaitano's bed and breakfast in Sea of Lost Love. http://www.travelandleisure.com/articles/puglia-rustica. 3. When Celestria and Gaitano discover that they share a love of book discussion Celestria reveals her "'grandfather called it "pecking the flesh" of a good novel.'" Try to come up with other phrases for what you and your book club members do when you're discussing a great book. 4. 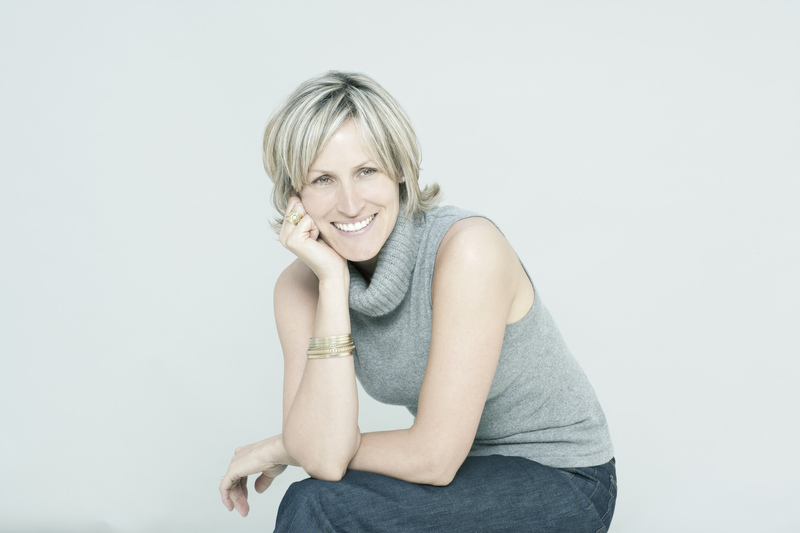 Learn more about Santa Montefiore's husband, Simon Sebag Montefiore, and his writing by visiting his website at http://www.simonsebagmontefiore.com/.